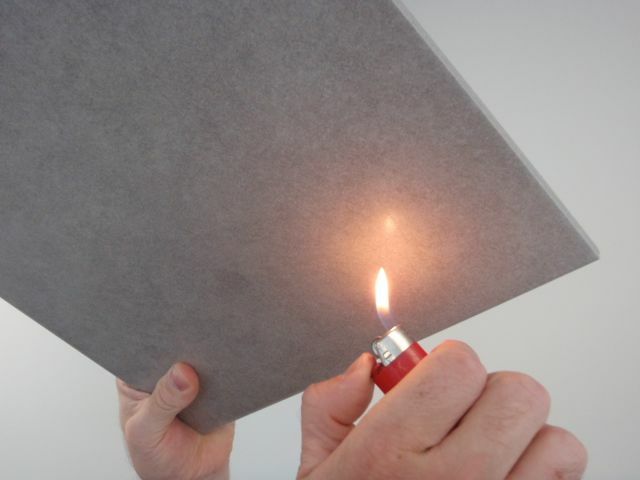 In many instances ceramic tile suppliers have been requested to provide fire ratings for ceramic tiles and the like. Fire ratings are required by the Building Code of Australia (BCA) to ensure that if a building is on fire, that the material does not significantly increase the spread or intensity of a fire. The fire ratings are generally required for new building work or major refurbishments as part of council requirements. But why do we need our ceramic tiles and the like to have fire rating certificates when we all know that ceramics are a fire resistant material, being fired at over 1000 degrees? The cost of conducting fire ratings for every project sounds daunting, however the NSW amendment of the Building Code of Australia 1.10 states that the requirements of do not apply if it is ceramic tile or the like and are considered ‘deemed to satisfy’ under the provision of the Building Code of Australia.